I am based in Newbury Park, California. I primarily work with clients in need of calligraphy and lettering in the Southern California and Central Coast area. However, I always love a good drive and will gladly do calligraphy for you if you live in Orange County, the South Bay, the Inland Empire and all points within and including and just a little bit beyond all these places! 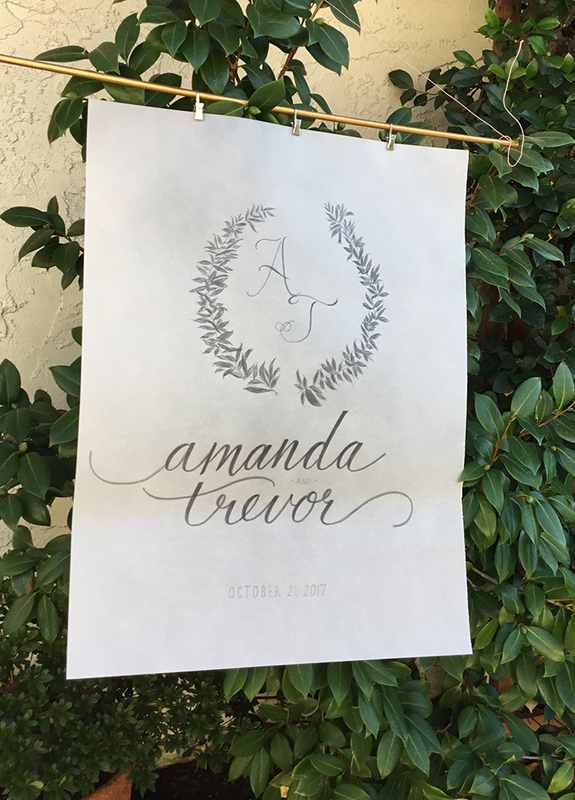 BY PHONE is the best way to reach me about a custom calligraphy order. My number is (805) 405-7032. I prefer the phone so we can touch base and get started and, unless you are calling to sell me solar panels or to refinance our house (we live in an apartment), I promise to return your call if I don’t answer the phone. Lead times and my schedule can also be discussed here. If you prefer to reach out to me via email, my address is kristinavirtuedesigns@yahoo.com. I look forward to speaking and/or meeting with you to discuss your wishes for calligraphy and see how they can come to life! My phone is (805) 405-7032. You can also sign up for my email program below!